A stunning timepiece, the Grand Deck Marine Tourbillon comes with the in-house UN-630 movement and a 60-minute flying tourbillon. The handcrafted marquetry dial emulates the teak deck of an elegant boat. Only 18 pieces of the Grand Deck are made, and are reportedly priced at 280,000 Swiss francs. 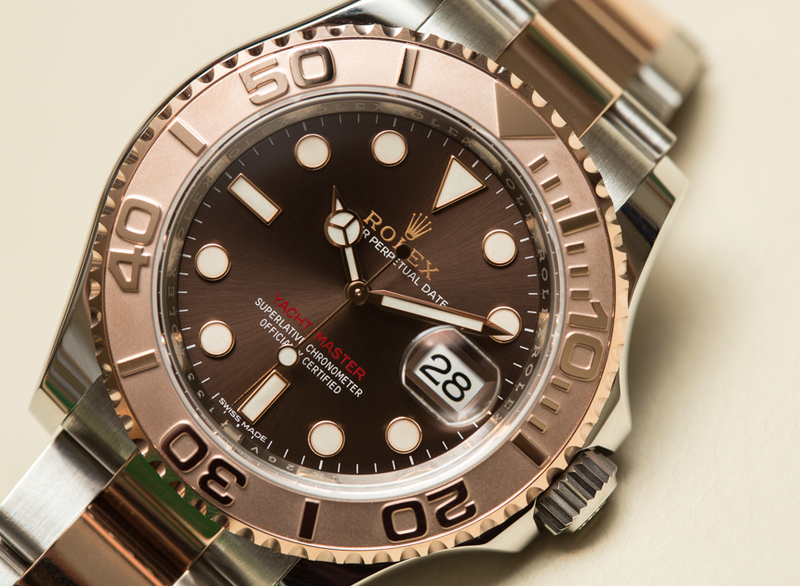 An addition to the color scheme of Rolex Yacht-Master 40 collection, this timepiece appeals to both men and women, whether in an elegant yacht club or on the deck of a yacht, with its steel and 18 ct Everose gold case and chocolate dial. The in-house, COSC-certified calibre 3135 provides the beating heart. Dressier than its cousin Planet Ocean, the Aqua Terra looks handsome with the applied blue indexes and hands on a lacquered white dial. 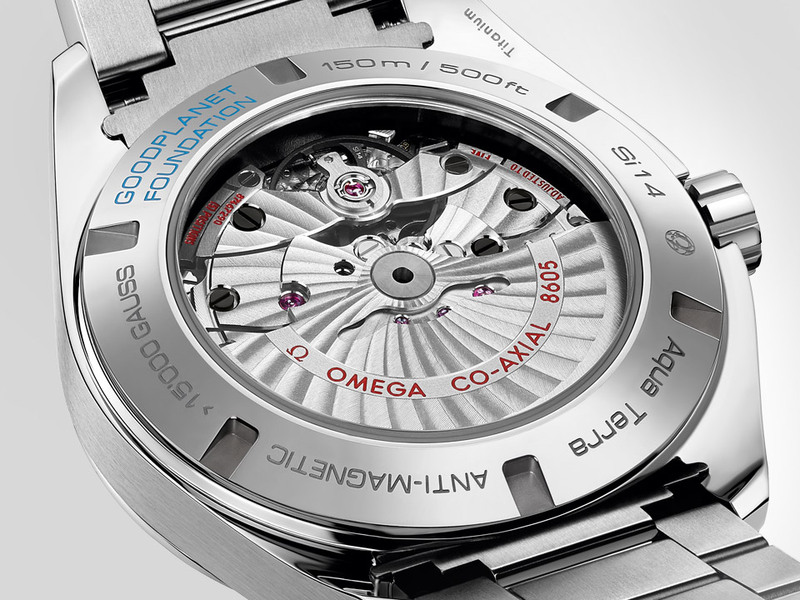 The timepiece is powered by the in-house Master Co-Axial 8500 and offers a 60-hour power reserve. 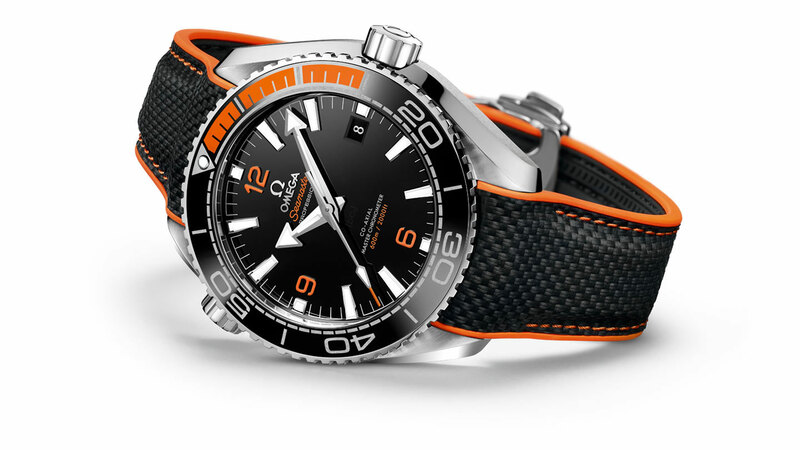 The watch is representative of Omega’s focus on wildlife conservation in tandem with the GoodPlanet Foundation. Part of the proceeds from the collection will go towards the funding of conservation efforts. 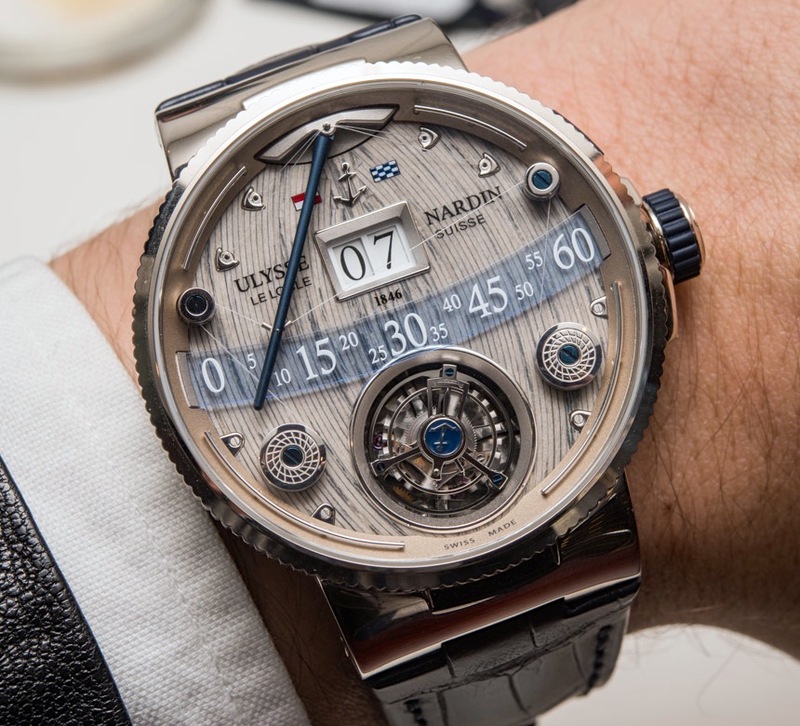 The 38.5 mm model is priced at 7,000 Swiss francs; the 43 mm model at 9,000 Swiss francs. 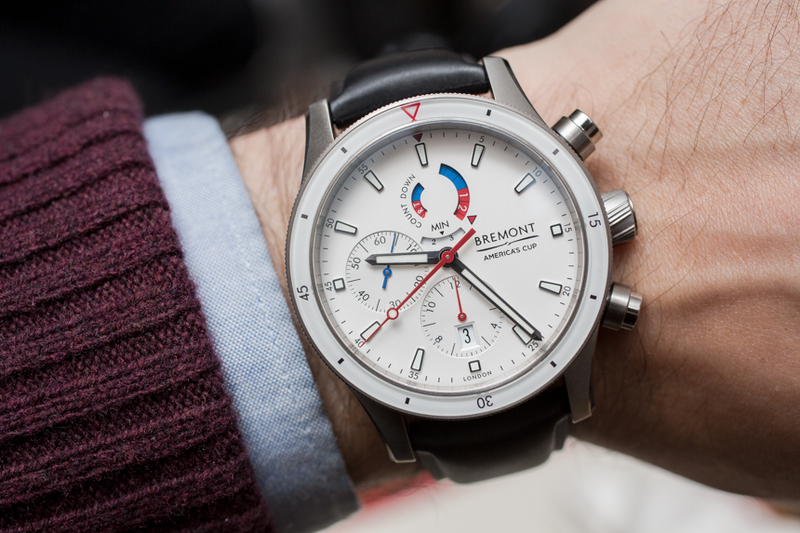 Bremont celebrates its successful partnership with the America’s Cup Series and Oracle Team USA with the launch of the dressy Regatta AC and the sporty Regatta OTUSA. 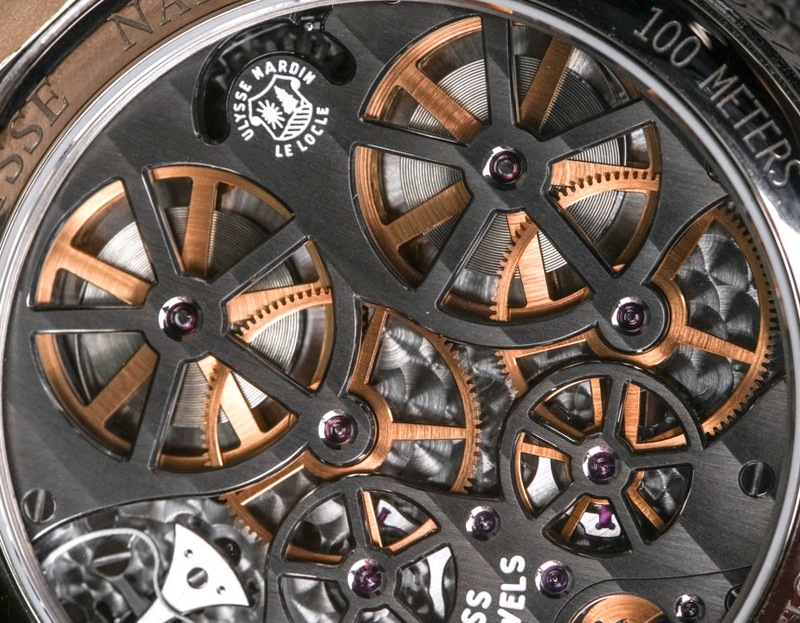 Powered by the COSC-certified BE-17AE movement, the watches offer a 42-hour power reserve. 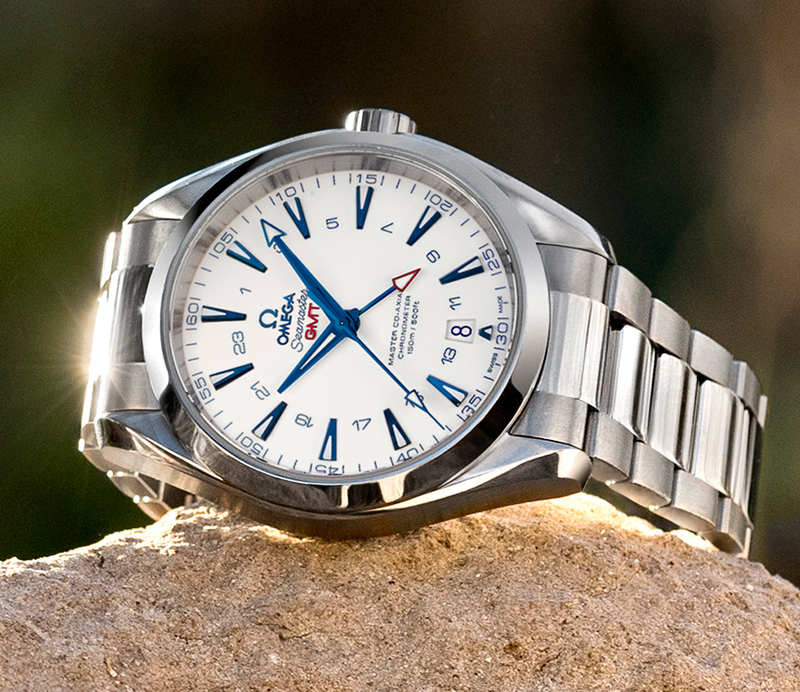 Yacht racing professionals and enthusiasts will love the two-register five-minute countdown display on the Regatta OTUSA. The Regatta AC, despite the lack of a 15-minute counter, still poses an understated and classy appeal. Both models are limited to 235 units and priced at $6,895 USD. 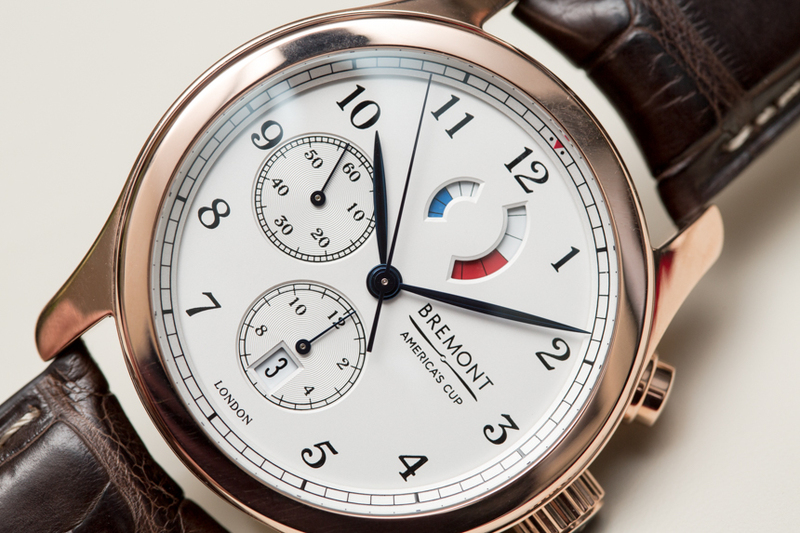 This timepiece is striking in its simplicity. 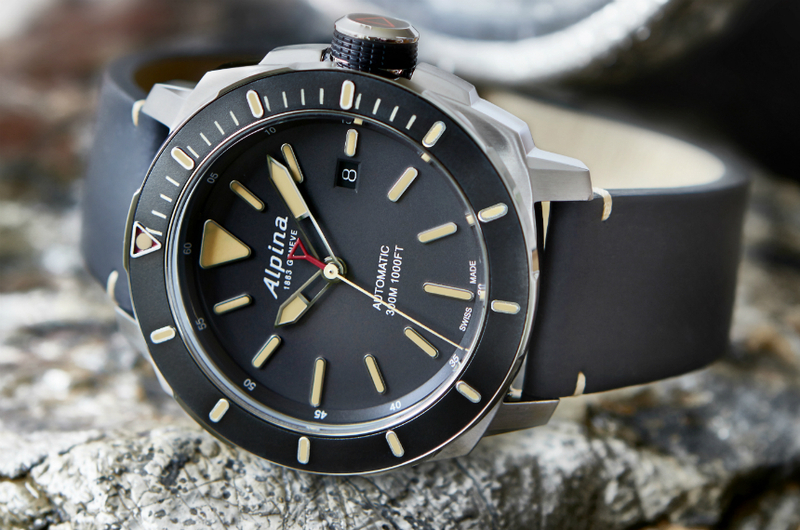 A serious diving watch, it is furnished with an unidirectional diving bezel, the AL-525 automatic caliber, and a power reserve of 38 hours. The most affordable piece in this list, its price is estimated to be 1,450 Swiss francs. With the exception of the Rolex Oyster, all of the watches come with a transparent case back.